Jamaican man! Tick, tock, curves. 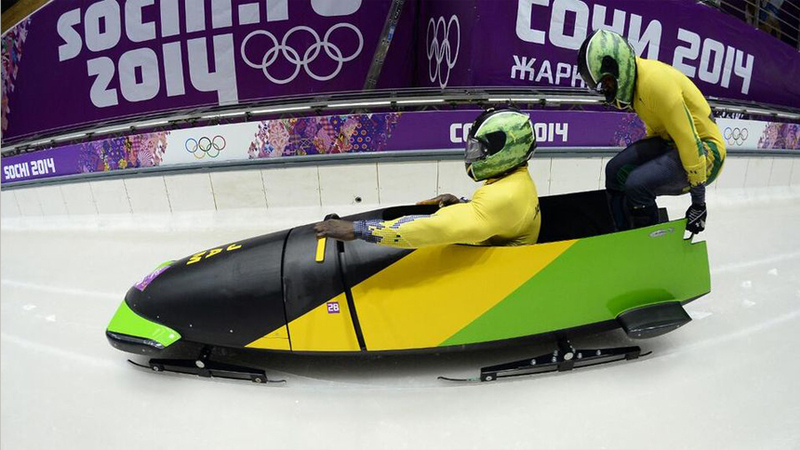 The Webby Awards is proud to honor the Jamaican Bobsled Team for Athlete of the Year for their use of crowd funding to achieve their Olympic dreams. When faced with the challenge of funding their trip to the Sochi Olympics, Winston Watts and his teammate Marvin Dixon sagely turned not to local committees or governments, but rather to the Internet. Between a viral campaign on crowd funding site Crowdtilt and the unsolicited generosity of the community surrounding the cryptocurrency Dogecoin, the duo raised $129,687. From Sochi, the team has sent updates back to its fans in the form of blog posts, tweets, and Crowdtilt updates. It is a heartwarming story of Internet magnanimity and The Webby Awards is excited to honor its heroes as Webby Athlete of the Year. Honoring athletes who have upped their game by using the Web in creative and inspiring ways.